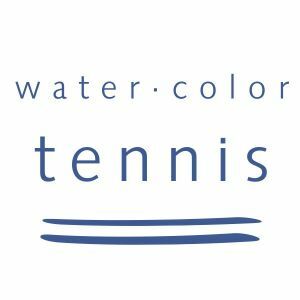 This page lists recreational and competitive tennis lessons and tennis teams for kids in the Okaloosa County, Walton County and Bay County, Florida, Florida area. 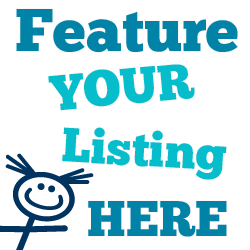 Listings can include racquetball, squash, table tennis, pickleball, and badminton . 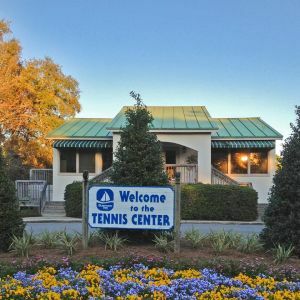 Tennis lessons offered for all ages and skill levels, including a beginner class for kids. 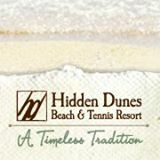 Private lessons for all skill levels. 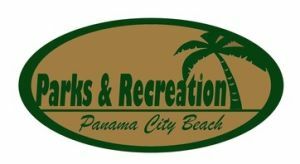 Seven-week leagues available; call for more information and league start dates. 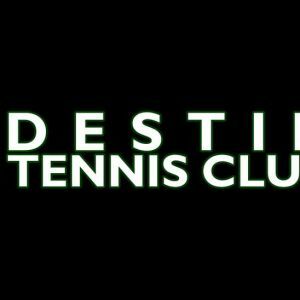 Tennis lessons available for 5 and up. Stop by City Hall to signup information. 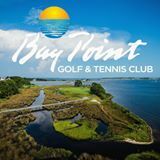 Tennis lessons are available for on and off property guests. Call for details. 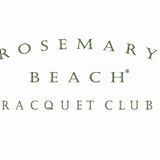 Ladies teams, junior training, lessons, racquet stringing, adult and childrens' tennis clinics. 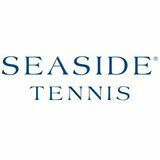 Junior Tennis daily clinics and private instruction are offered. Play is open to the public. 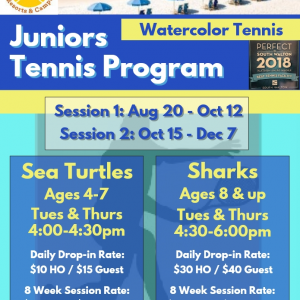 Youth tennis for ages 4 and up, by appointment only. 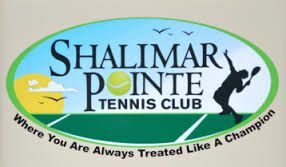 Junior tennis is offered at Shalimar Pointe. Call for more information.